Om Sai Ram everyone. A dream shared by one of baba’s devotee. She says, “I got two dreams related to baba. I can’t even interpret the message out of those, but really feeling blessed after dreaming about all this. Frankly speaking, I was very confused and not really happy with what happened in the dream, but sharing with you all. In one dream, I saw baba’s cart, offered my prayers to baba, getting Prashad, and then, I thought to pay some money as Dakshina. I opened my purse and I saw there are many notes of 1, 2 and 20 dollars, but I am specially searching for 10 dollars check. I nearly made that person of cart wait for so much time and finally gave a ten dollars check. He was not happy with me and just went away. Next dream is in the train. One beggar came to our compartment and asks for money. I immediately checked for 2 rupees and wanted to give him but people around me I don’t exactly remember who were there, but they were telling that I shouldn’t pay money to him or any such beggar and stop in every possible way. I was really giving that money from my heart, but not able to do that. He was just looking at me, smiling and then went away. Om sai ram, this was baba's leeela, but if possible then please needy peraon and provide food to poor people what we eat. Jai jai Sai Ram ! 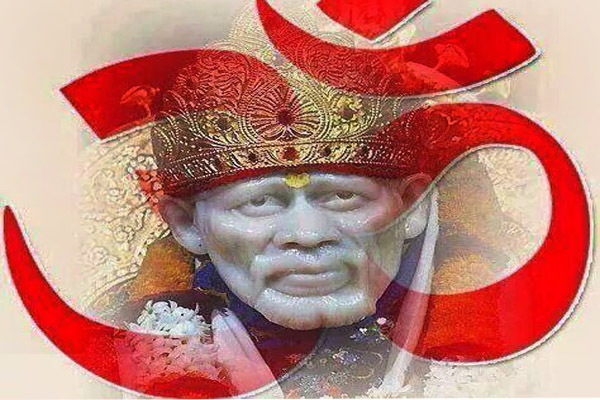 Jai sai ram I’m pooja I want to share something about baba miracle…. my father died when I was 16 he had cancer …my mom is a cancer patient w last year she got cancer when I got to know about it I was so upset I cried a lot because one day when I was crying and thinking about that how will I manage everything and I’m all alone suddenly I got a gift frome someone and she had no idea about my problem when I opened that box I got beautiful sai baba was wearing yellow cloth and the day was Thursday after that my baba helped me like my father my mom is better now …and I have left everything on baba I don’t think to much when my baba is there I don’t need anyone I love you baba . You arranged the doctor you arranged the money you brought angel in my life to help me thanks baba you are my life …. never leave my hand sai …..